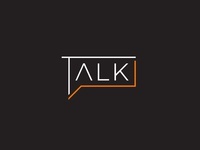 Talk ( chat bubble ) logo — Talk ( chat bubble ) logo. 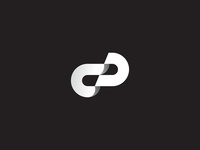 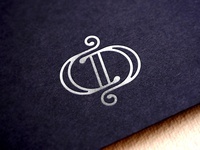 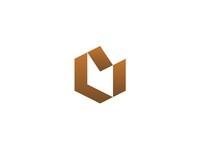 CD Monogram — CD Monogram. 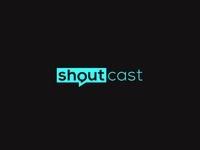 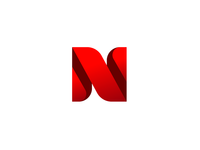 ShoutCast logo — ShoutCast logo. 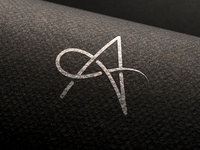 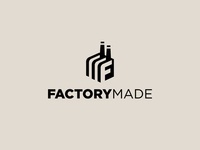 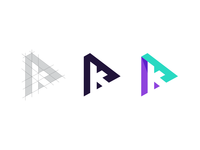 A Logo Mark — A Logo Mark. 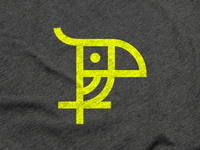 Bird Logo Mark — Bird Logo Mark. 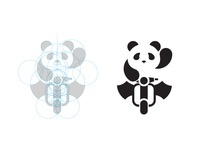 Panda Rider Logo — Panda Rider Logo. 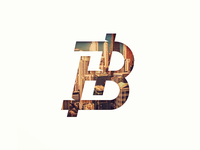 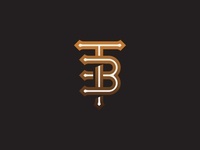 T + B Monogram — T + B Monogram. 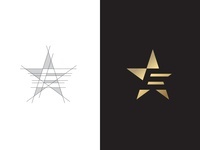 Estar Media Channel Logo ( E + Star ) — Estar Media Channel Logo ( E + Star ), Letter E in negative space. 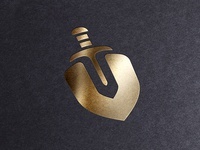 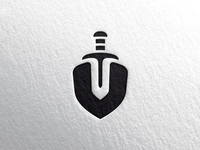 Vincent Diamonds Logo — Vincent Diamonds Logo. 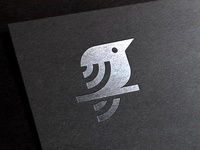 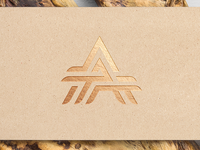 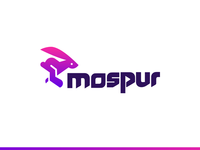 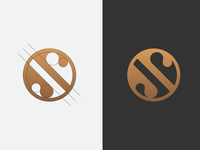 Sparrow Logo — Sparrow Logo Email Me I Instagram I Behance To buy this message me. 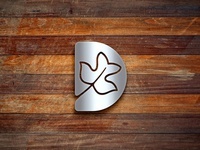 DoSell Logo — DoSell Logo.